Getting started is cinch. Simply select your preferred resistance, and get going! There are integrated pulse sensors and so you can keep tabs on your heart rate, as well as calories burnt, distance, speed and time on the convenient LCD display. 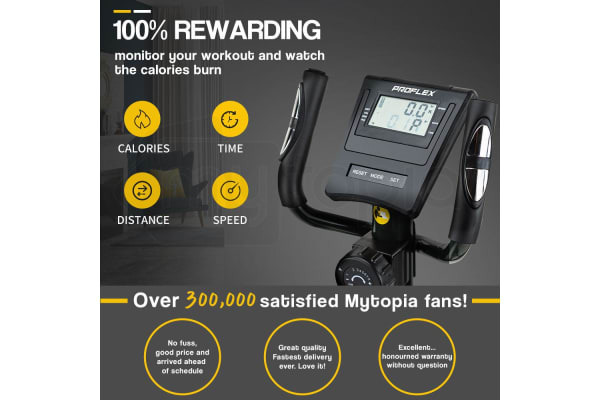 The Proflex XTR4 II Cross-Trainer puts you in full control of your progress! 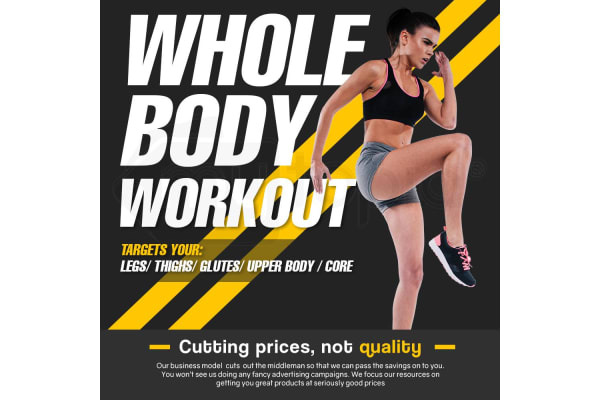 Offering adjustable resistance and working your muscles from top to toe, it will have you toned and ready in no time. That’s why this is the one and only piece of training equipment that you need to achieve strength and stamina. So just do it. 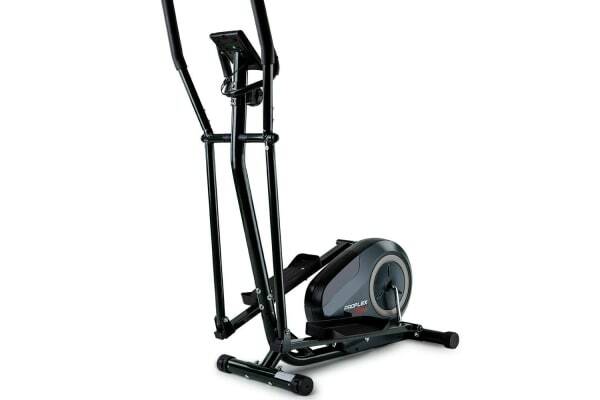 Take the first step on your journey toward a new you – Order your ProFlex XTR4 II Cross-Trainer today!